The major Problem that persist in Sub-Saharan Africa is, the lack of energy access, and financial credit of over 700 million people (70% of the population). 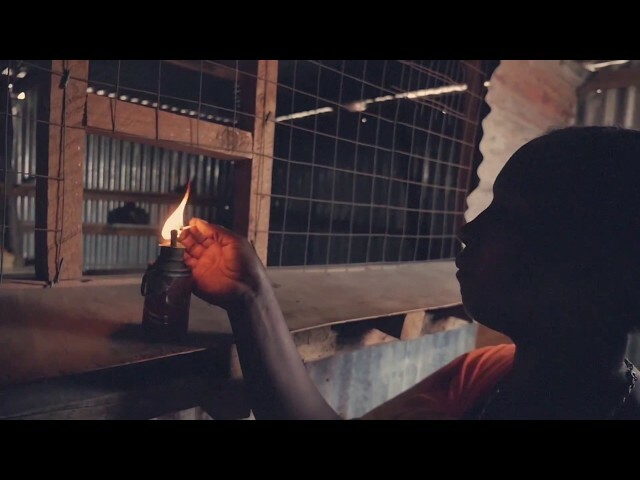 They rely on dangerous and expensive kerosene lamps for lighting, walk miles to pay to charge their mobile phones, and miss out on basic comforts we take for granted. These same populations overwhelmingly lack access to credit necessary to acquire basic tools to improve their quality of life, make their businesses more productive, and smooth out lumpy cash flows. We are solving the electricity issue by offering clean, modern Solar home systems that are cheaper than the solutions they displace, made accessible via an affordable lease-to own subscription paid via mobile phone. Our basic solution comes with a solar panel, a power box (battery & smart controller), energy efficient lamps (x4), a torch, radio, and 2 usb mobile charging slots. Our Solar kit is modular, and can be upgraded to allow multiple other appliances. We are making Solar energy affordable by spreading the cost over time while controlling the assets. Moreover we solve the financial inclusion issues by leveraging payment histories and other data to build credit profiles that allow our customers to access to other life changing products that they would have never been able to acquire otherwise– such as TVs, refrigerators and school loans (etc.). Our model has proven to be successful as we have already changed dramatically the lives of over 30,000 people in less than 3 years, while keeping a robust business model to support our growth and continuously developing technologies to improve our customer's experience.